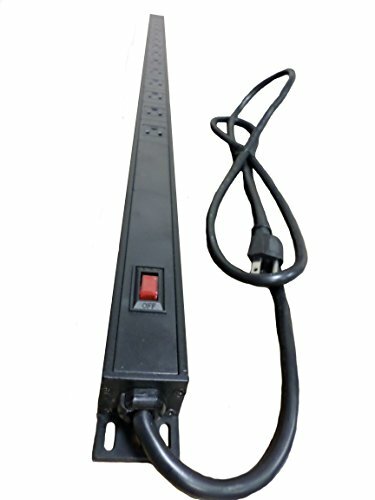 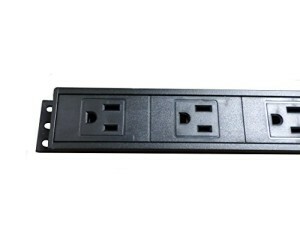 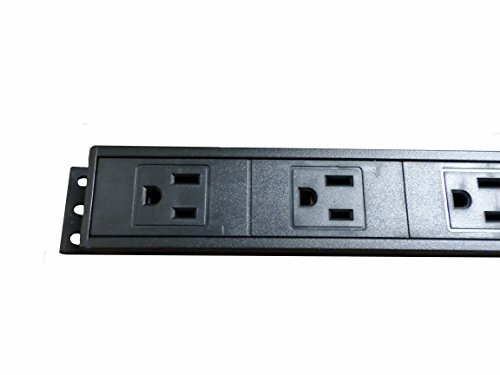 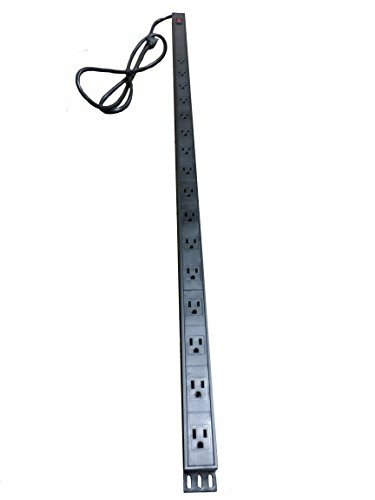 This is a multipurpose power strip and surge protector has 16 outlets as well as a surge protection rating of 560 joules. 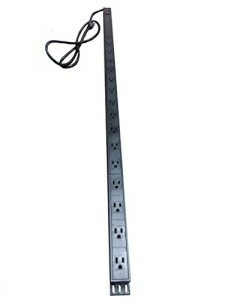 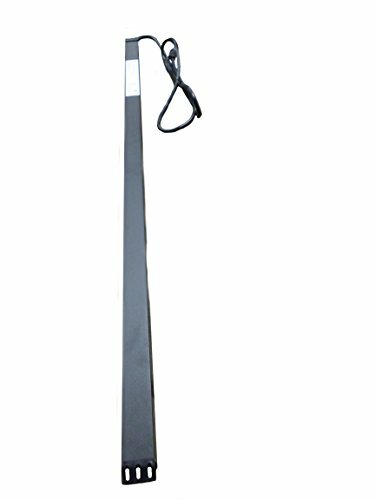 The 6 foot power cord gives you ample length for positioning and mounting. The 2-in-1 power/circuit breaker switch provides both convenience and security for all of your connected devices.The power strip can be mounted both vertically and horizontally as desired. This model comes in black. 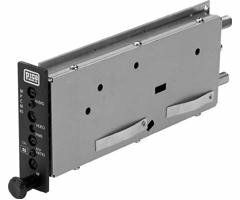 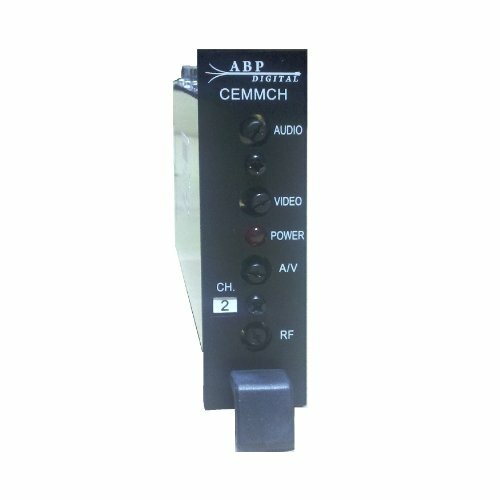 CH 42 Mini-Modulator by ABP Digital, Inc.
CH 43 Mini-Modulator by ABP Digital, Inc.
CH 39 Mini-Modulator by ABP Digital, Inc.